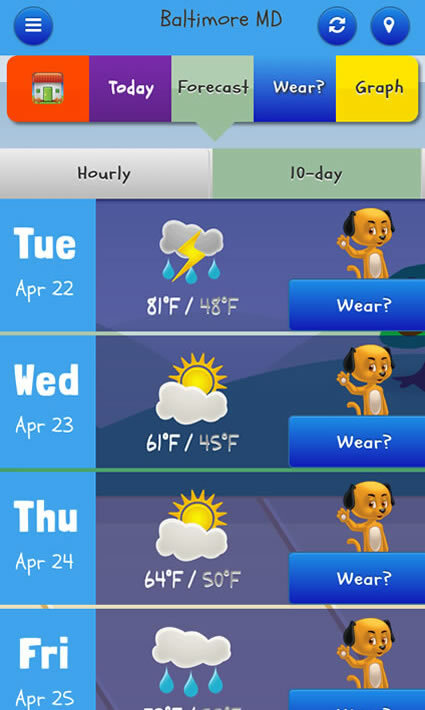 A true weather app for kids designed by a 6 year old boy (and his meteorologist dad). 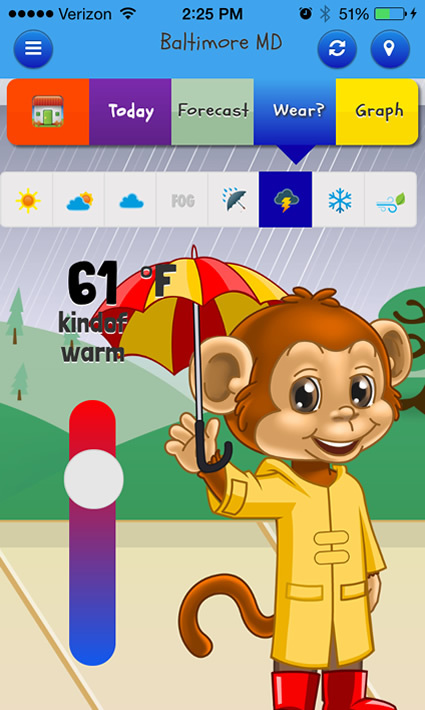 Power packed with real time weather conditions, forecasts, science and fun facts about the weather, plus it is interactive making it fun for the kids. This includes math and science with S.T.E.M in mind to make parents and teachers happy as well. 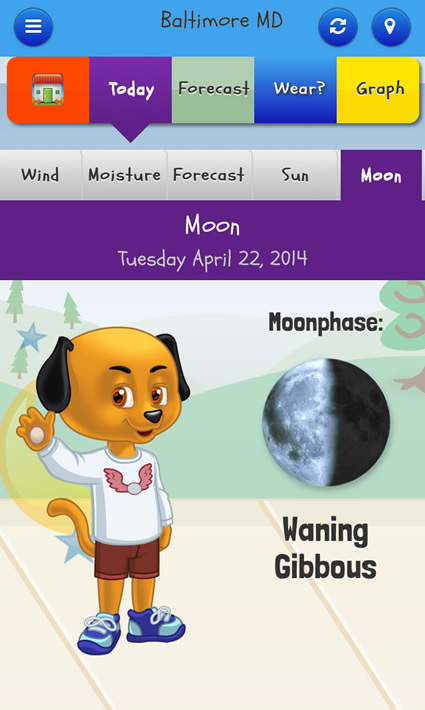 An eye-catching display of the weather with a kid or animal avatar that is dressed for conditions and short term forecasts. 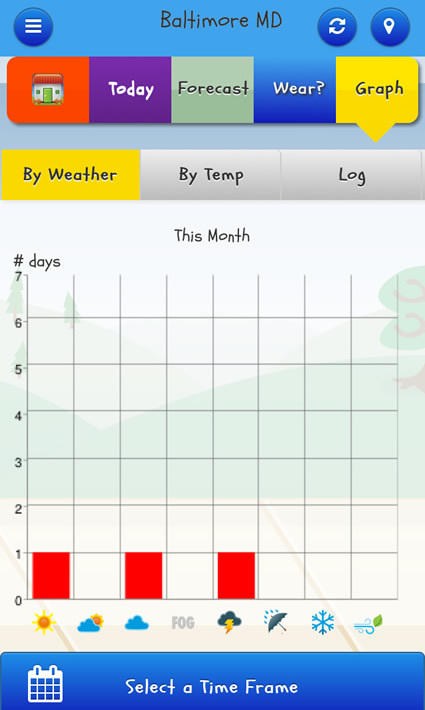 Use your hometown or pick a new location to track. Change your avatar and make the animals either a boy or a girl. *Wear? This interactive feature lets you change the weather on your own when it might be boring outside. Raise or lower the temperature, make it sunny, rainy, snowy, or anything in between. See how your avatar will dress in those conditions. 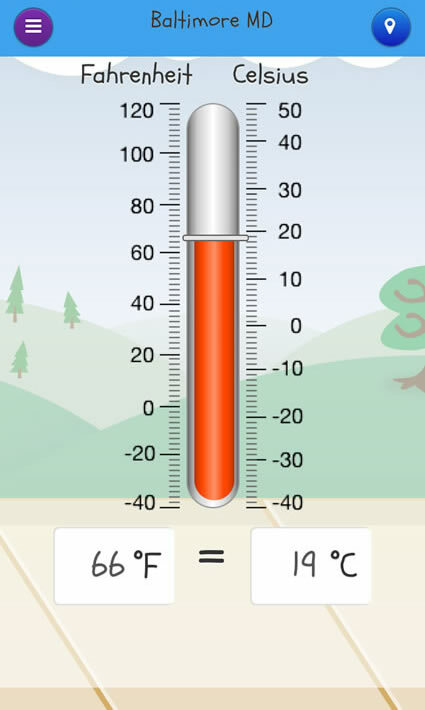 Educational: Trivia, fun facts, safety tips, and extreme weather records. Learn something new every day of the year. Topics include: Animal Weather, Clouds, Expressions, Extreme Weather, Instruments, Lightning, Nursery Rhymes and Song Lyrics, Rainbows, Sky Color, Seasons, Top US Cities for snow, US State Records, Weather Folklore, Weather Map symbols. Imagine parents and kids spending 5-10 minutes each evening discussing the weather of the day, plot it on the graph, learn something new, and then figure out how to dress for school the next day. Then double-check the weather again in the morning. 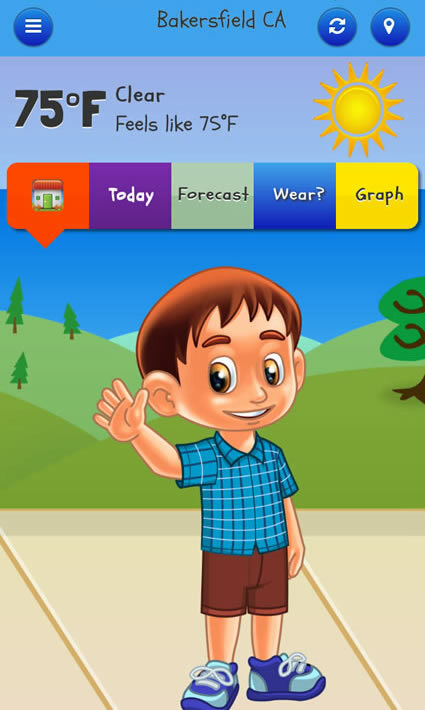 Our hope is that Kid Weather will be used by kids and with their parents as a useful tool. 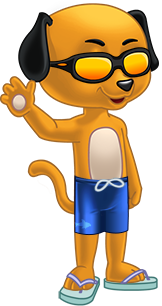 **Our goal is to add more kid and animal avatars and features. Your support will help that happen very soon. We look forward to your feedback.